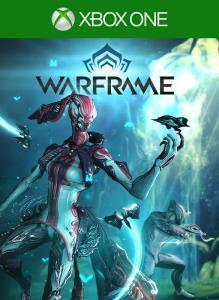 Get your Warframe ready for Fortuna with the latest Warframe Booster Pack! 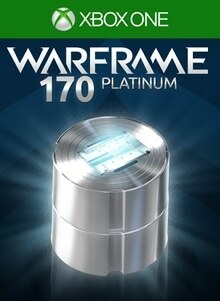 This pack comes with the devastating laser cannon, the Opticor, as well as everything you need to unlock its full potential! 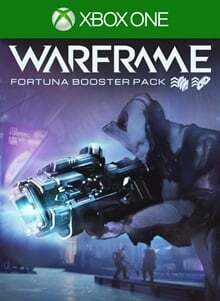 Fortuna Booster Pack includes: - Opticor laser cannon - 7 Day Credit Booster - 7 Day Affinity Booster Note: Fortuna Booster Pack may only be purchased once per account and is available for a limited time.